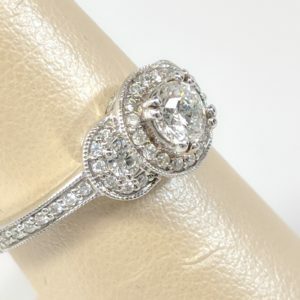 Without a doubt, every diamond is beautiful, but it’s no secret that one cut stands above the rest as the most stunning diamond of all: the round brilliant cut. 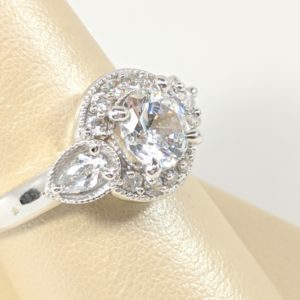 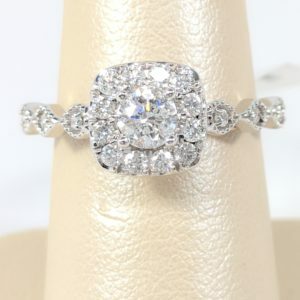 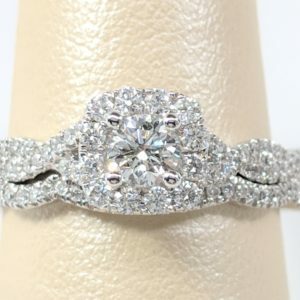 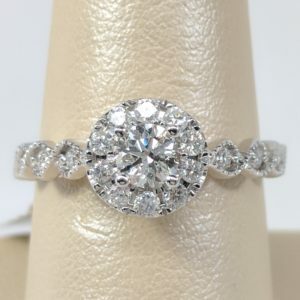 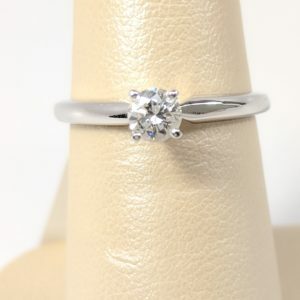 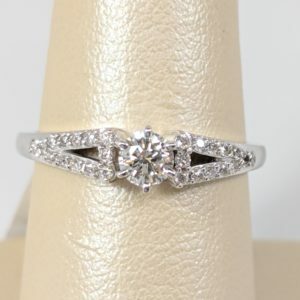 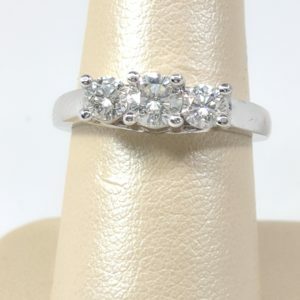 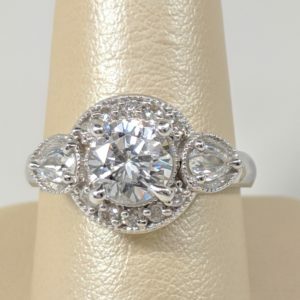 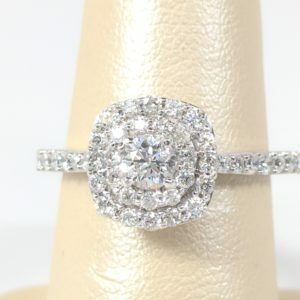 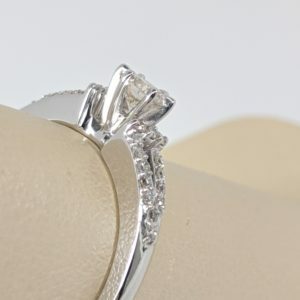 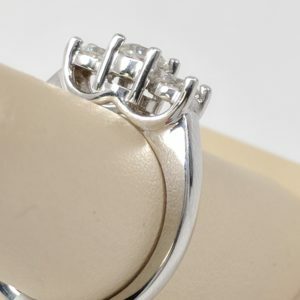 This setting is made of 14 karat white gold and the diamond is GSI1. 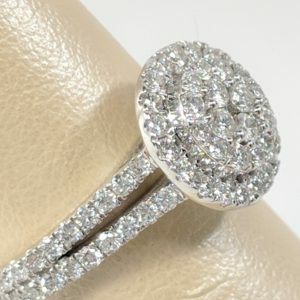 Without a doubt, every diamond is beautiful, but it’s no secret that one cut stands above the rest as the most stunning diamond of all: the round brilliant cut. 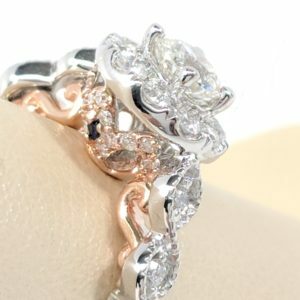 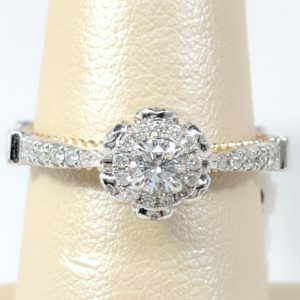 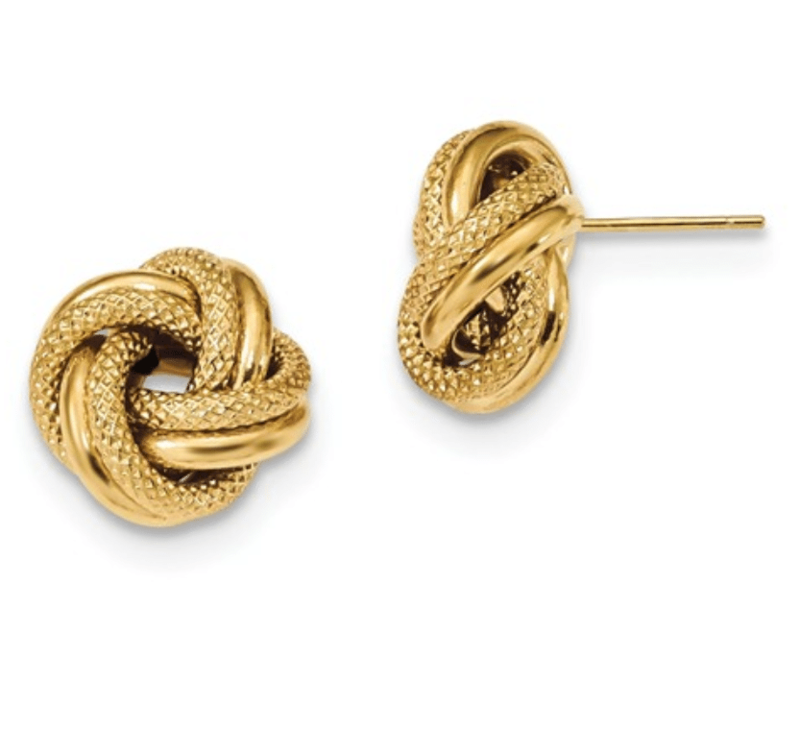 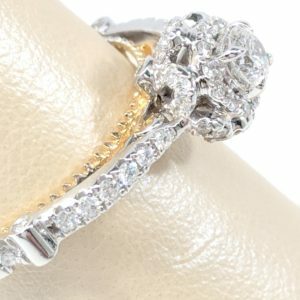 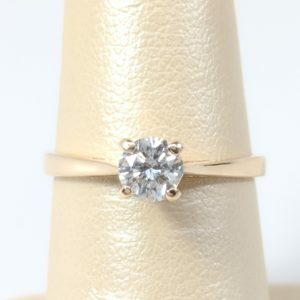 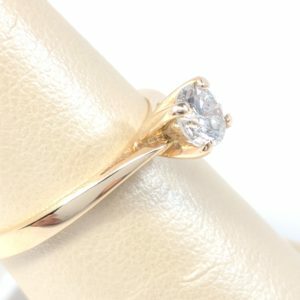 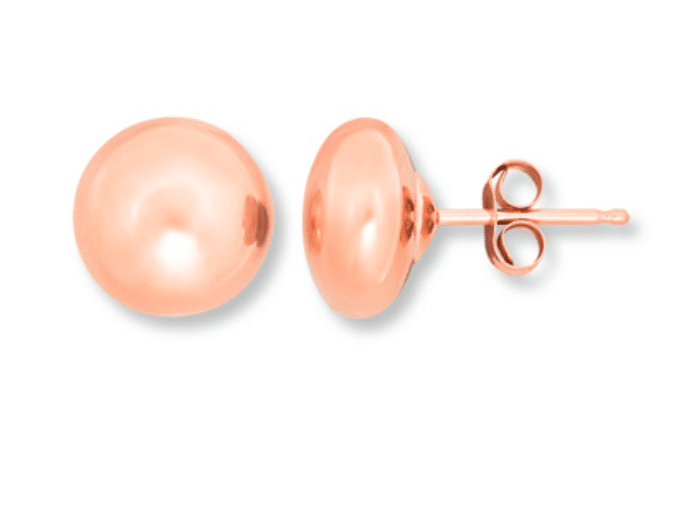 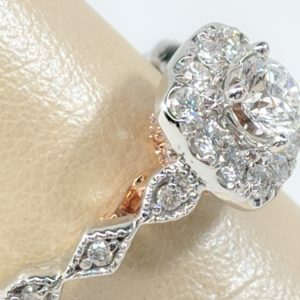 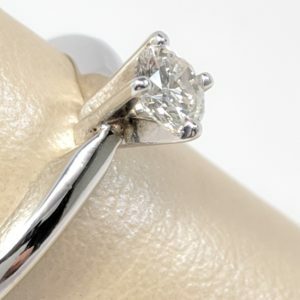 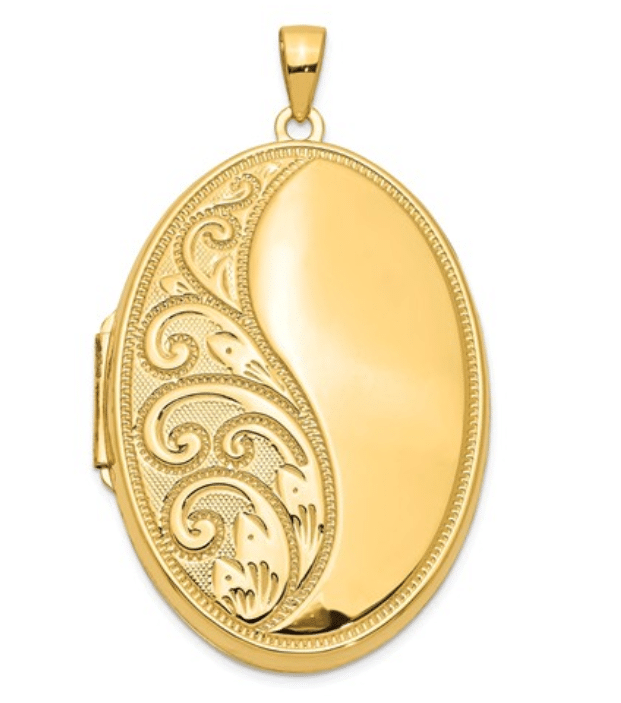 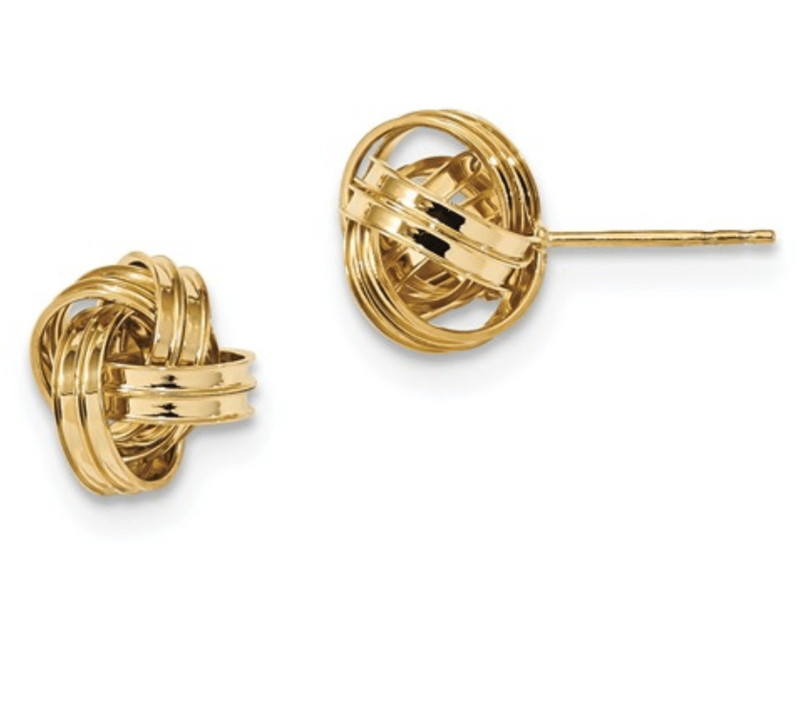 This setting is made of 14 karat yellow gold and diamond is .45 CTW, HSI2. 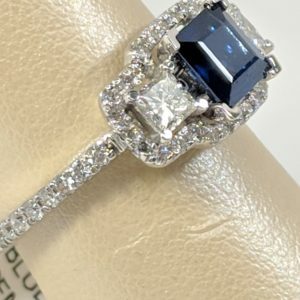 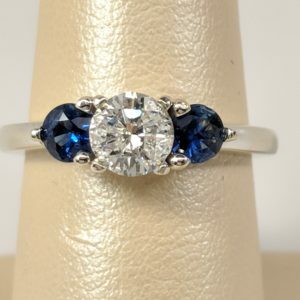 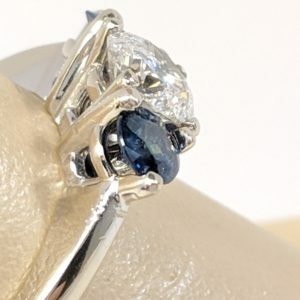 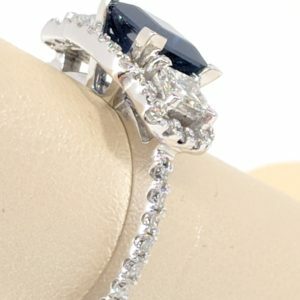 1.23 CARAT BLUE SAPPHIRE SQUARE CUT HALO ENGAGEMENT RING IN 14 karat WHITE GOLD with .75 CTW in diamonds. 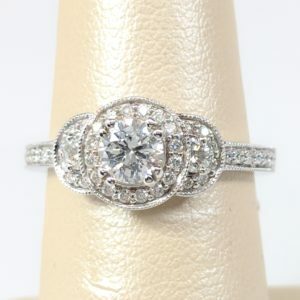 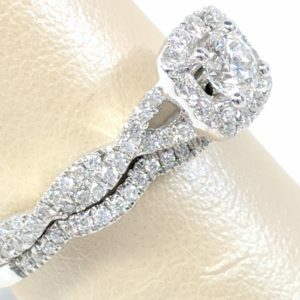 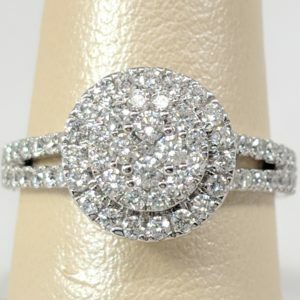 Pave Diamond Engagement Ring made of 14 karat white gold with center diamond is .40 CT and side diamonds are .35 CT.